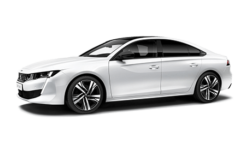 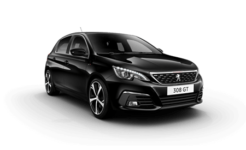 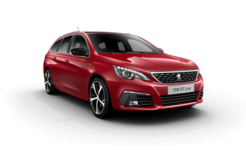 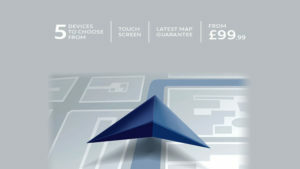 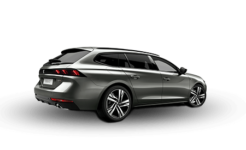 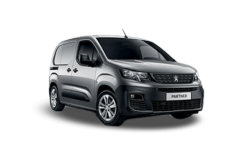 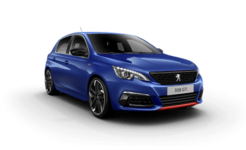 The easiest way to service your Peugeot is to have a Charters Service Plan. 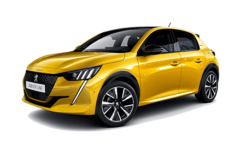 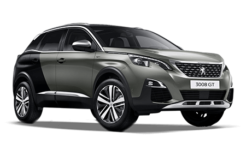 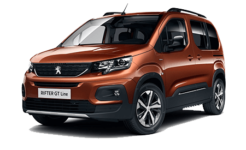 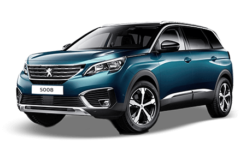 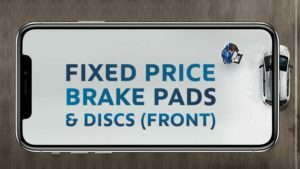 With convenient monthly payments, you simply agree a budget and spread the cost of regular servicing of your Peugeot car or LCV. 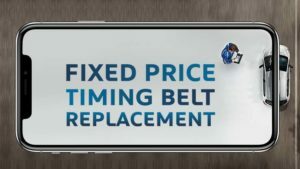 Is your car not running well?